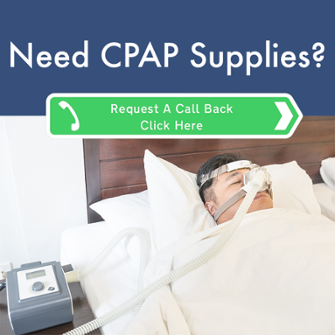 Click the link below to request BiPAP supplies. One of our staff from Night Time Medical will reach out to you right away! Night Time Medical equipment thoroughly covered everything and went the extra mile for my health. I can't thank them enough! 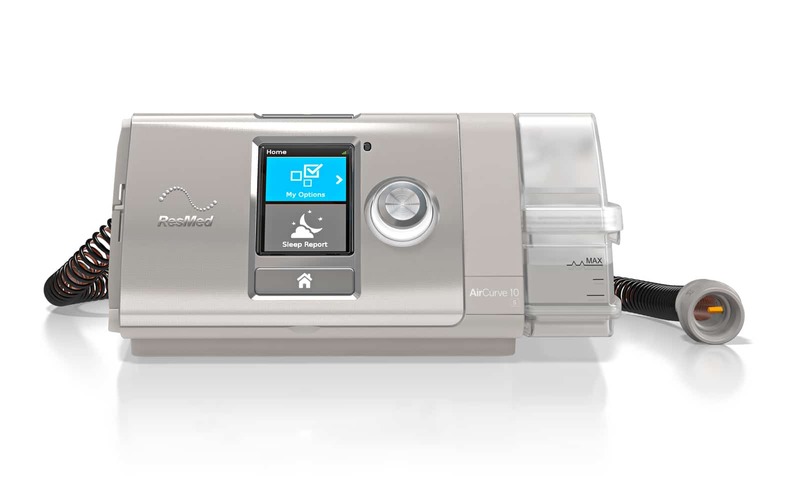 I struggled with my CPAP equipment for years until I found Night Time Medical. They took the time to sit with me and understand my issues. They provided me with the right mask now I can finally sleep! I had no idea I could feel so much better. 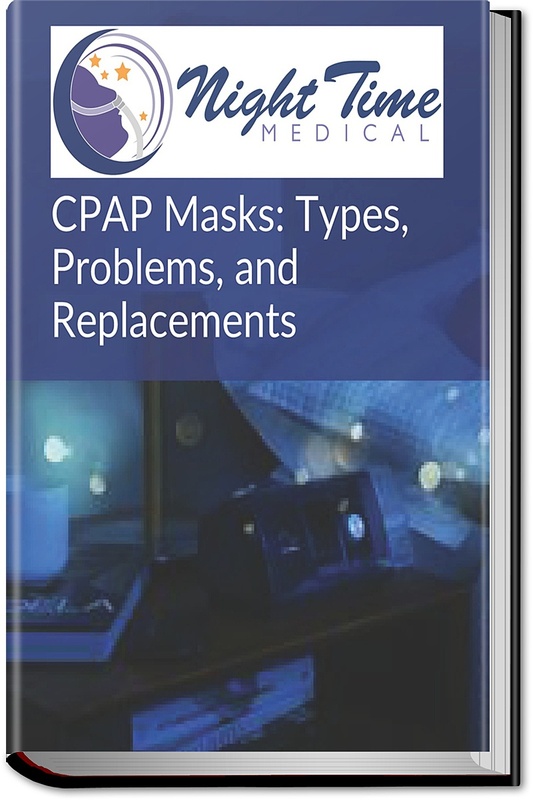 I went YEARS without getting a good night sleep due to untreated sleep apnea. Thank you, thank you, thank you!